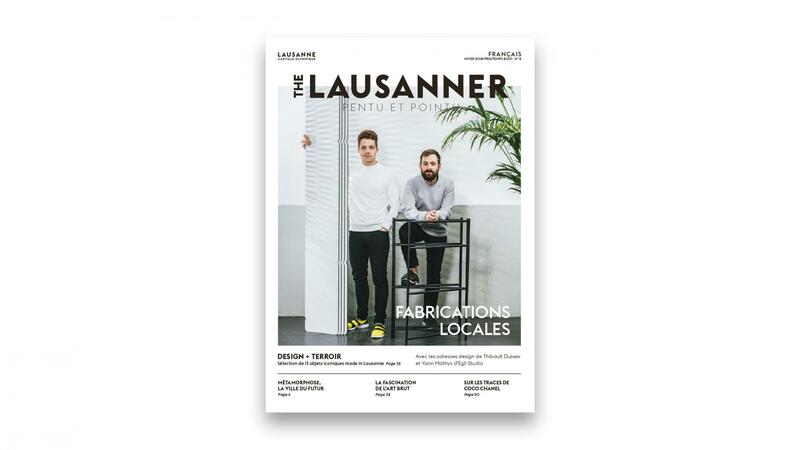 Constantly on the move: that’s the sense Lausanne instils in its residents and visitors as they pass through the city’s outer areas. In the north, south and west, major construction projects herald the transformation of Switzerland’s fourth largest urban area. New sports facilities and new infrastructure comprise the urban development project known as Métamorphose, which includes a football stadium, a sports complex, two eco-districts, a new metro line and a new tram line. 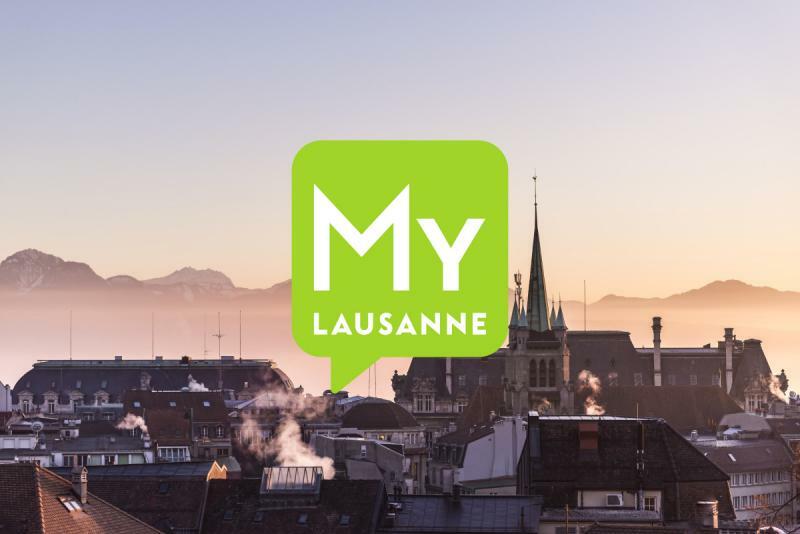 With this new construction, Lausanne is poised to meet the needs of a city of international stature.